Gift Links in action for Bafana Bafana. Stuart Baxter says losing Sibusiso Vilakazi and Vincent Pule prompted him to get a left winger to balance the team. The English mentor has since included Cape Town City winger Gift Links into his squad. 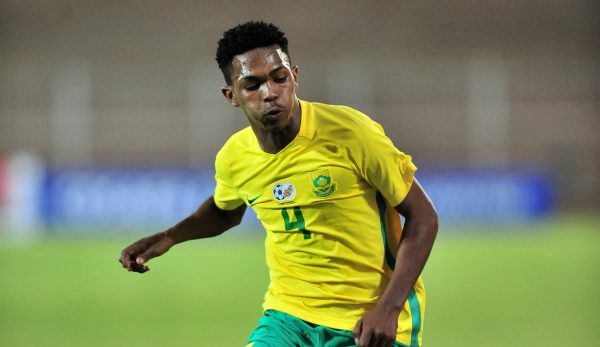 He joined the Bafana squad on Wednesday afternoon. “No one is delighted about the injury to Vila, it is a tragedy for him, and it is both bad news for Sundowns and Bafana but we have to get on with it,” said Baxter.